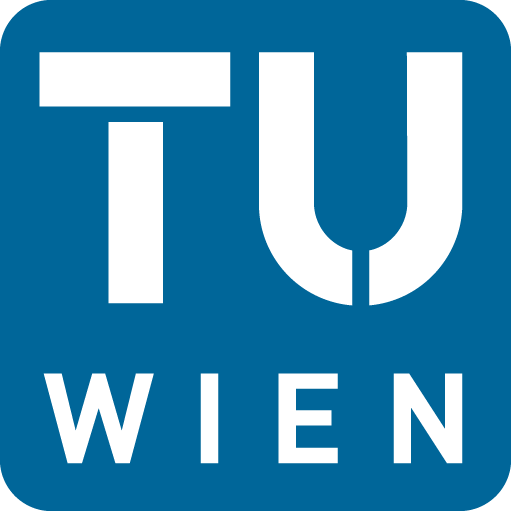 The workshop will be held at the Technical University of Vienna, from July 17th to July 20th, 2014. 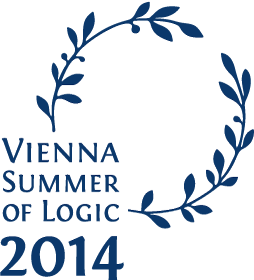 This year the DL workshop is part of the Vienna Summer of Logic, a vast event hosting several major logic conferences and workshops. In particular, the workshop is co-located with KR 2014 and will share a joint session with the International Workshop on Non-Monotonic Reasoning (NMR 2014). Submissions may be either papers of up to 11 pages (excluding references) or extended abstracts of at most 3 pages (excluding references) and must be formatted in Springer LNCS style. There is no page limit on the list of references. Extended abstracts are designed for authors who wish to announce results that have been published elsewhere, or which the authors indent to submit or have already submitted to a venue with an incompatible prior / concurrent publication policy. A clearly marked appendix (e.g., with additional proofs or evaluation data) may optionally be appended. It will be read at the discretion of the reviewers and not included in the proceedings. It does not need to be in LNCS format. Authors submitting extended abstracts are encouraged to include such an appendix, with sufficient material (e.g. copy of the already published paper or technical report) to judge the scientific merit of the work described in the extended abstract. Accepted papers and extended abstracts will be made available electronically in the CEUR Workshop Proceedings series (http://www.CEUR-ws.org/). Many conferences (e.g. RR 2014) regard the DL workshop proceedings as informal, and thus allow prior / concurrent publication at the DL workshop. Authors wishing to publish in venues having stricter submission policies may choose to submit their work to DL as an extended abstract rather than a full paper. Accepted submissions, be they full papers or extended abstracts, will be selected for either oral or poster presentation at the workshop. Submissions will be judged solely based upon their content, and the type of submission will have no bearing on the decision between oral and poster presentation. Enquiries about the DL 2014 workshop can be made by contacting the organizing committee.